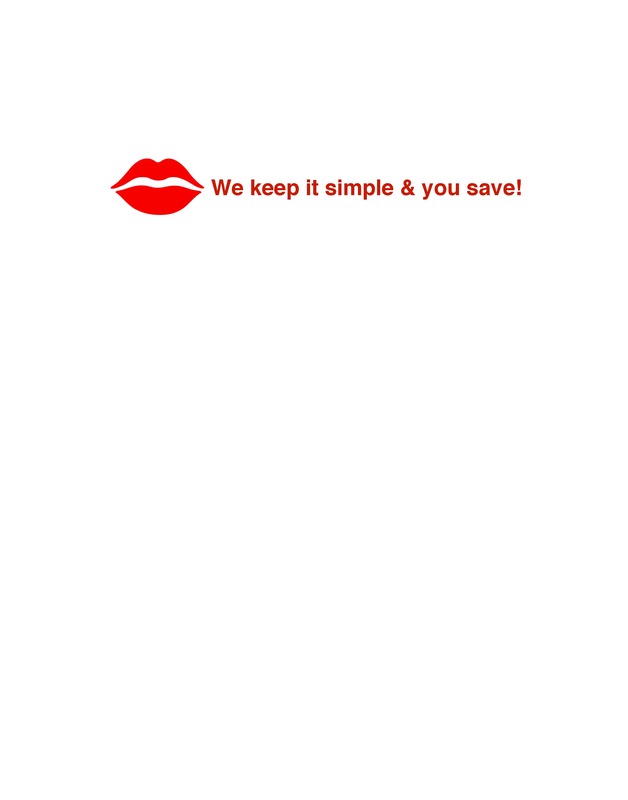 We keep it simple & you save! We pre-select and hand pick the chairs and product lines we offer at discount rates. We only deal with office chair manufacturers that have a long and proven history of quality and through our preferred trading history with them, we are able to offer you the best possible discounts on all the office chairs you need and want. Keeping to our mantra, we take things a step further and only choose companies that we know we can get parts from in the event that a repair needs to be made. We know how frustrating it is to purchase trendy chairs that get phased out in a year. You will only find qualiy chairs that last, not only physically but visually.